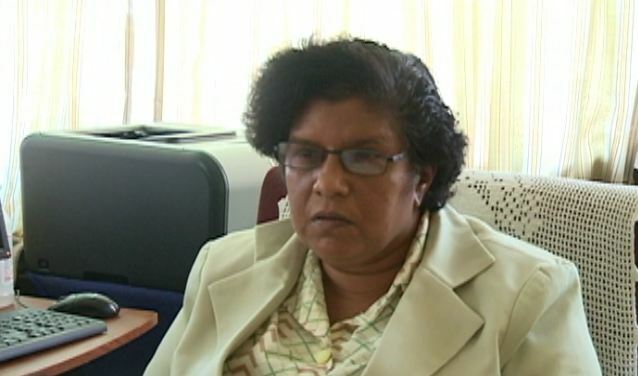 [www.inewsguyana.com] – The wife of the Mayor of Georgetown Jennifer Basdeo Greene is among several persons being sued by the Town Clerk (ag) Carol Sooba for millions in outstanding rates and taxes. Greene is said to owe the council over $10 million which accumulated over the period 1997 – 2013 for her X Street, Meadow Brook Gardens residence. The proceedings were instituted at the Georgetown Magistrate’s Court and have been fixed for hearing on October 22. When contacted by iNews City Mayor Hamilton Greene said it is nothing but a case of victimization. “It is a case of political victimization engineered by the Town Clerk,” Mayor Greene said. Town Clerk [ag[ Carol Sooba. He explained that there was an incorrect evaluation done in the past which was challenged by him, leading to a second evaluation being carried out earlier this year. Greene further explained that following this recent evaluation which found that the first evaluation was incorrect, the council took a decision that it was inappropriate. He said the Town Clerk has since applied an interest in the first evaluation from which this case now stems. “It is improper on her part” he said, adding that “we will pay the money, it’s about ten million dollars, and we will pay it and deal with this on another level”.